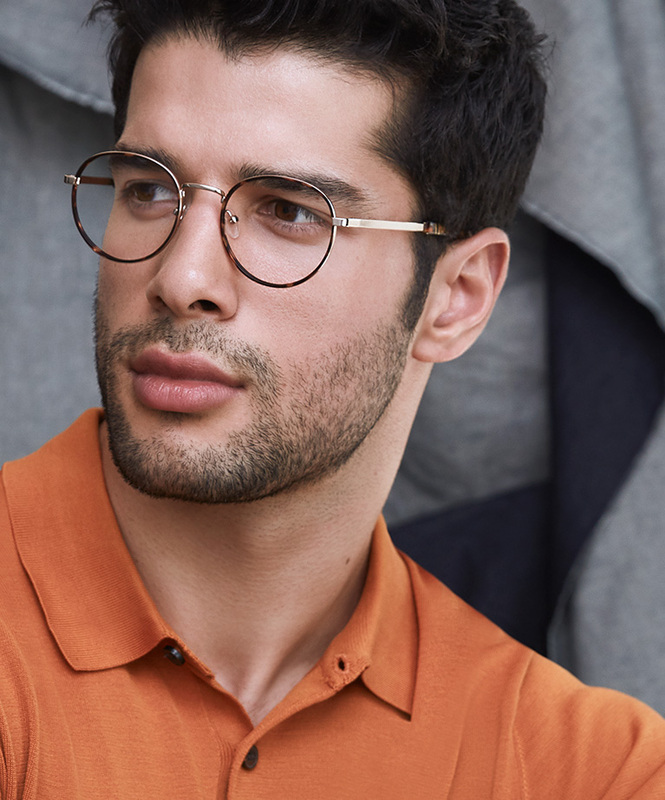 With classic design motifs details and a fall-ready colour palette, our new frame collection is meant to keep up with you wherever you go — from office to happy hour. 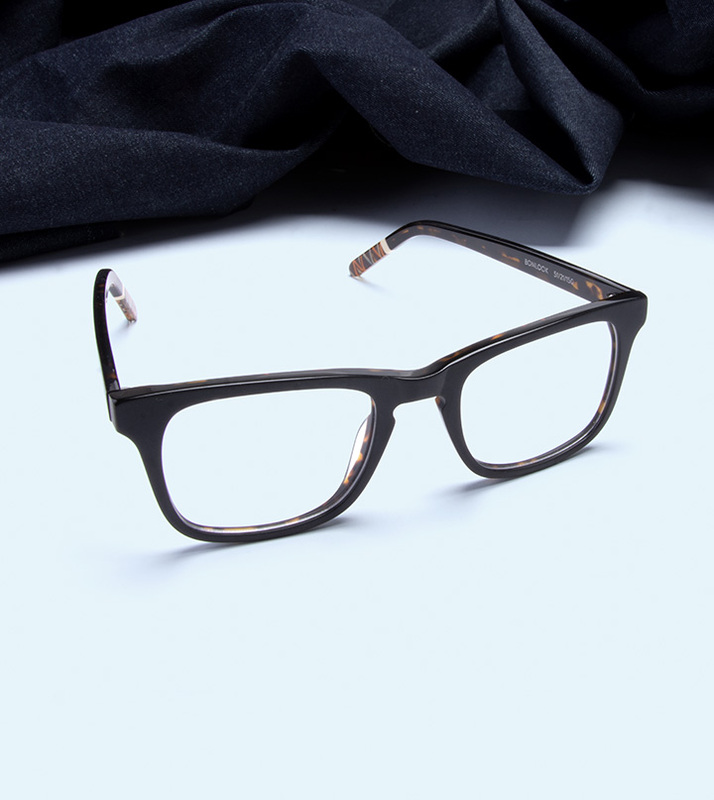 Crafted with stainless steel & acetate, we designed frames with a smart & sophisticated feel. 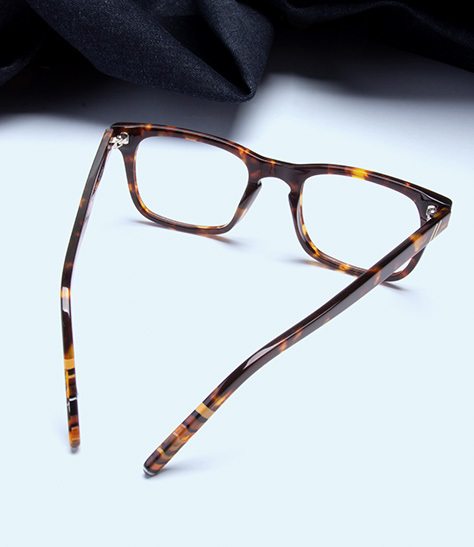 Choose the Reach in Tortoise for a hefty dose of cosmopolitan, or opt for a thicker, more imposing feel with the Trust and the Goal—in Bark or Black Tort. 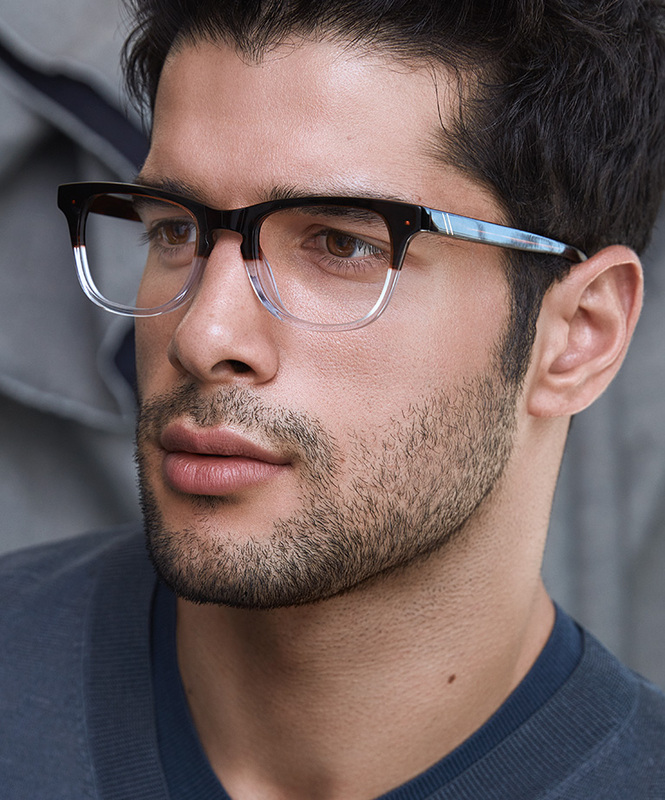 The Pursuit frames are your go-to frames for an on-trend look for fall.